Incorporating the best of barre with the additional inspiration of Vinyasa flow, we will focus on strengthening and stretching your entire body. Expect to use weights, resistance bands, and a variety of fitness equipment to create long lean muscles. 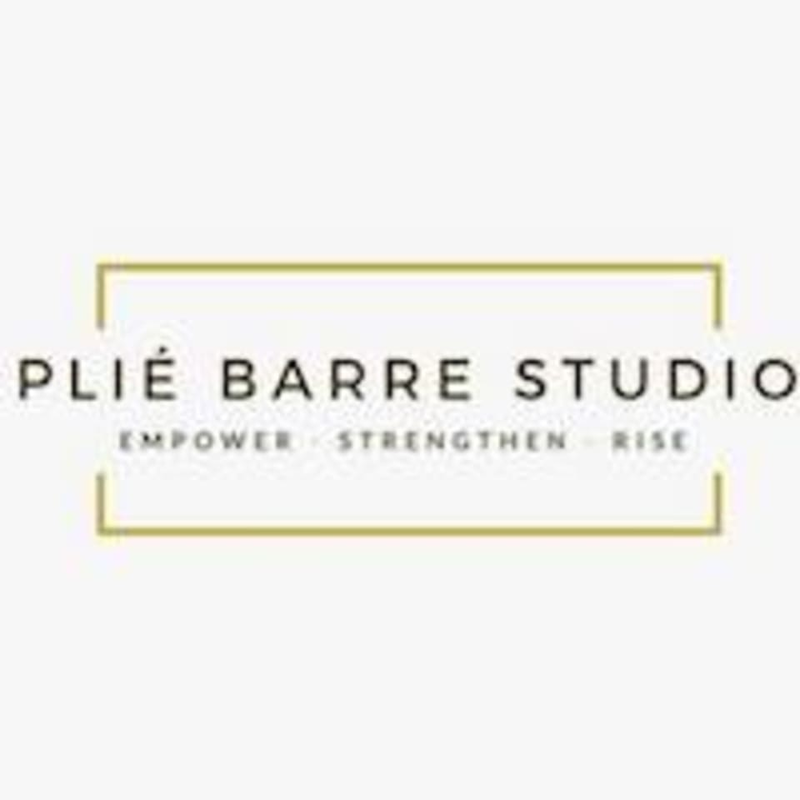 This class moves at a lighter pace than one of our typical barre classes focusing on taking time to connect to your breathe during movement. Class ends with a Reiki Healing Cool Down. Room is heated between 70-75 degrees. Open to all levels! No yoga experience required. There are no upcoming “Barre + Flow” classes on this day.